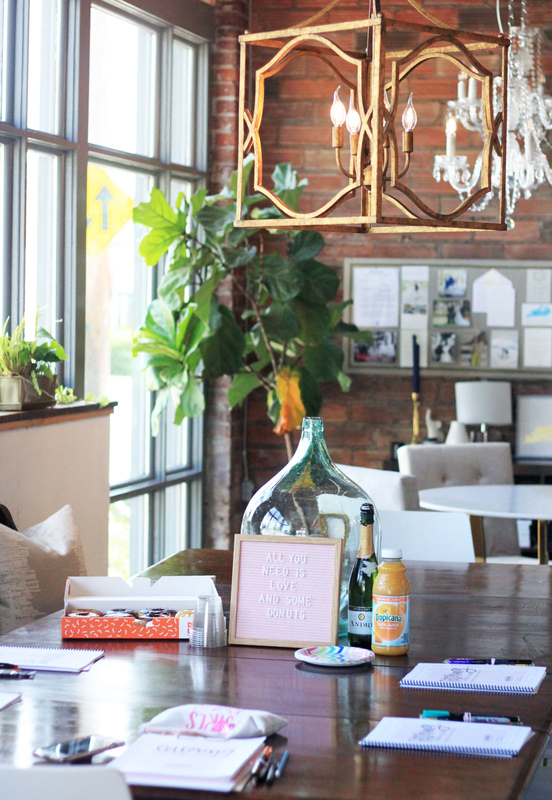 Last month, I had the honor of teaching an Intermediate Hand Lettering class to some fun Level Up students at Seventh + Lime in Lexington, Kentucky. It was such a fun class and I loved diving deeper into hand lettering with this group! We’ll be offering the class again, through Level Up Lexington, later this summer. So, I wanted to give you a little recap of the event. 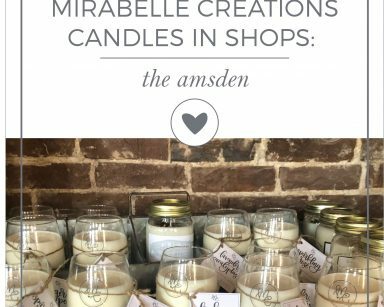 It is a gorgeous space that inspires me creatively and I guarantee it will inspire you, too! 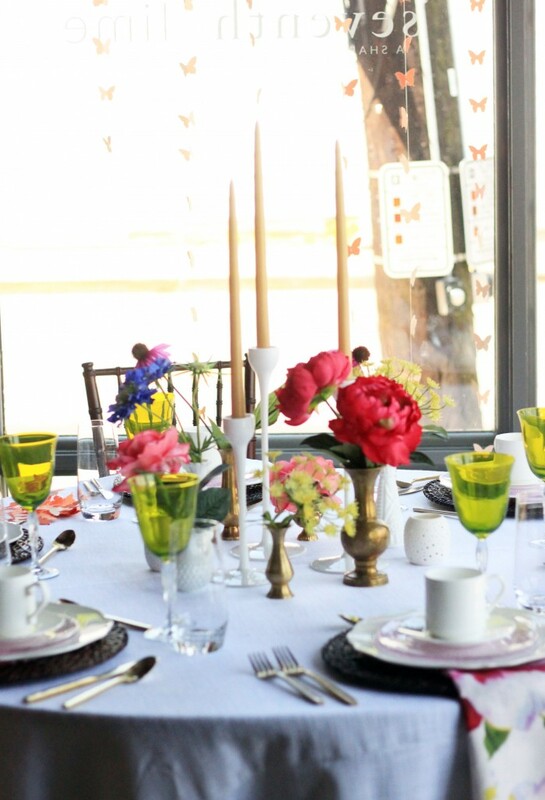 The space also includes a beautiful table set up that is changed out each season. It’s a lovely space and one of my favorite spaces for teaching classes! For the Intermediate Hand Lettering Class, I created a bound workbook which covers Bounce Lettering, an Upper Case Alphabet, Flourishing, a Mixed Script Alphabet, and Composition & Design. 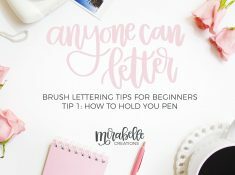 It’s so full of many great lessons that will take your lettering to the next level. The best part about the class is we work through the workbook together. You can ask me questions and discuss your work with me and other students. 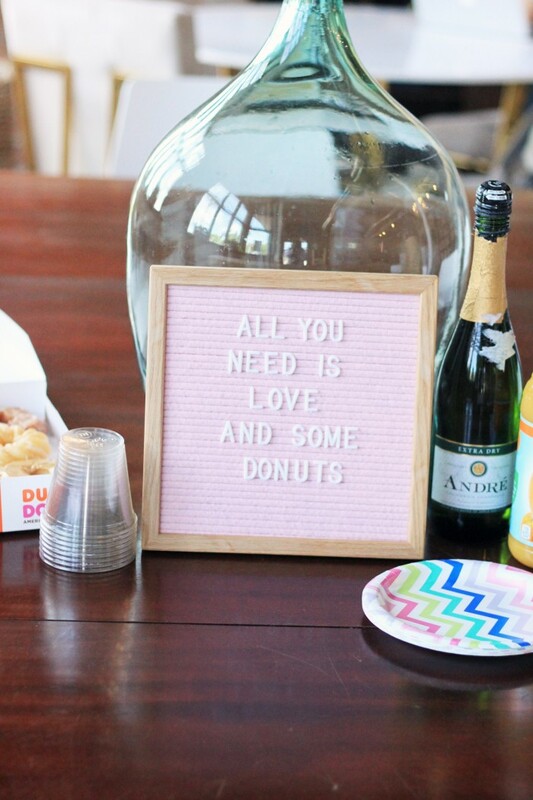 Plus, we have donuts and mimosas for you. What other snacks do you really need? 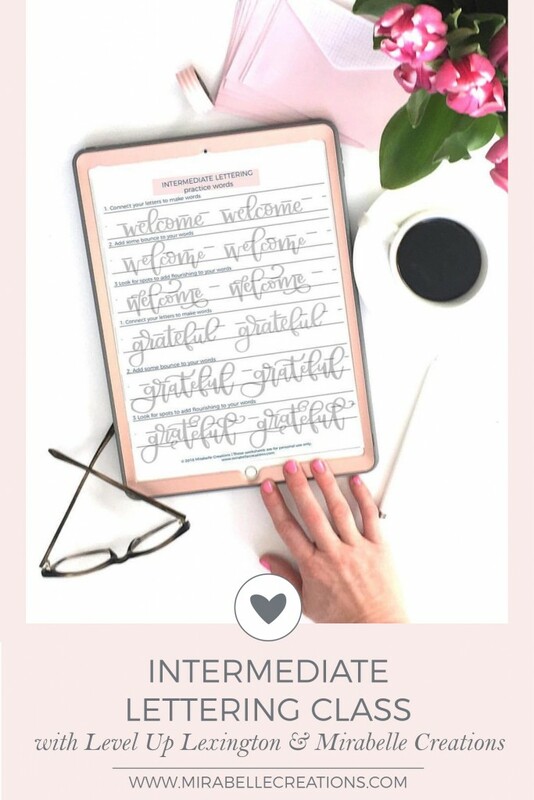 So, one of the most frequent questions I have about the Intermediate Lettering Class is, “What prerequisites do I need to attend the class?” I recommend one of two things. (1) First, if you have taken Hand Lettering 101 class with Level Up, then you are ready for the Intermediate Class. (2) If, however, you haven’t attended any of my Hand Lettering 101 Classes with Level Up, you can still attend the Intermediate Class. 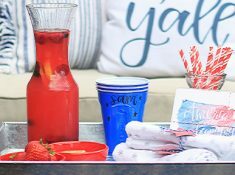 I would just recommend you have a basic understanding of hand lettering. Maybe you have practiced lettering on your own. 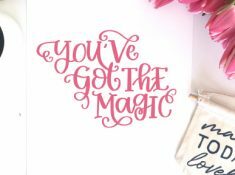 Or maybe you have purchased and completed a hand lettering book. 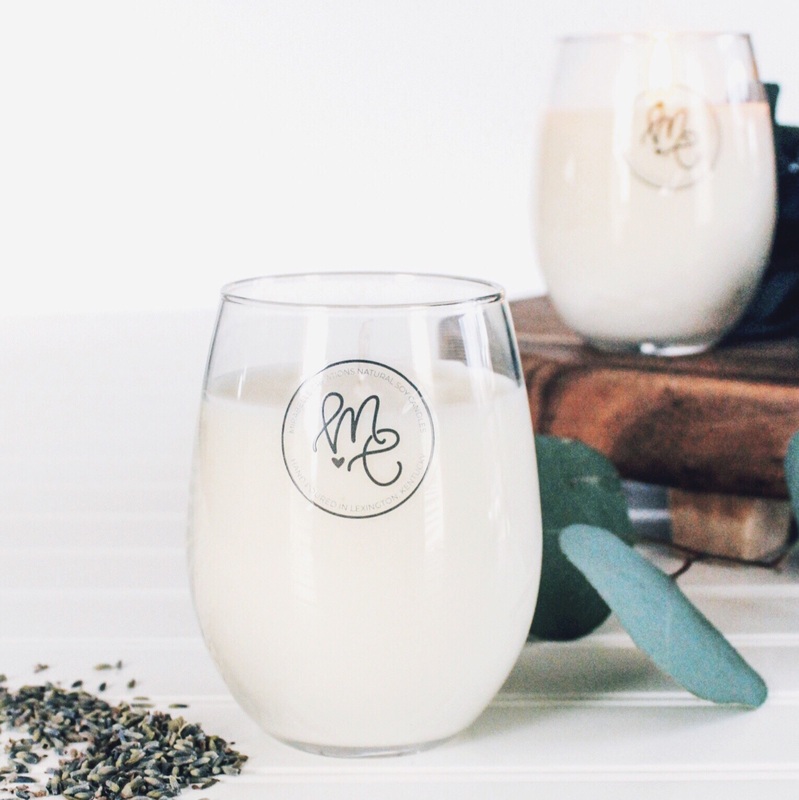 You could also sign up for my completely FREE Anyone Can Letter 21 day email course! Working through the free 21 Day Anyone Can Letter Challenge is a great primer for my Intermediate Lettering Course! 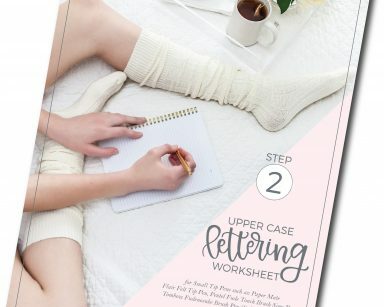 If you sign up for the Anyone Can Letter Challenge, for 21 days you’ll receive an email with free lettering worksheet each day, a 2-3 minute video about each worksheet, and lettering tips and tricks. 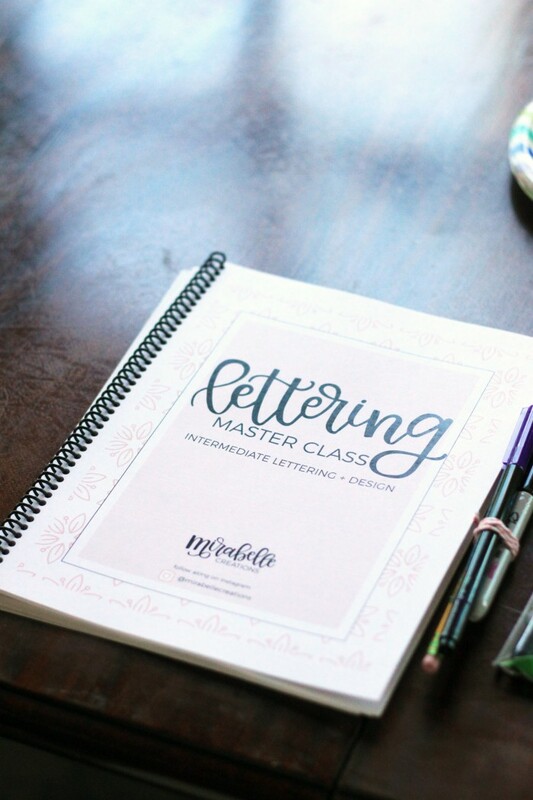 If you would like to start learning to letter or want to attend one of my next Intermediate Lettering Classes, sign up for the Challenge today! It’s completely free, so what are you waiting for?!? !